This 25 minute film is sure to impact you in some way and is well worth watching. It explores the unseen pain of depression. If you or someone you know struggles with depression or suicidal thinking, parts of this film may be very relatable for you. If you want to grow in compassion for those who struggle, you will receive a valuable perspective. The film begins with Owen contemplating taking his own life and his grandfather discovering him. Owen’s grandfather has his own grief he’s still dealing with, but he also has deep wisdom. He explains to Owen, “Whatever you feed will win the fight.” He tells him how you can feed your internal wolf of hope or the wolf of despair. You can believe the lies despair tells you… you have no worth and no one will miss you. Or you can believe the hope you are loved and are worth the fight. Feed the hope! The way the grandfather tries to help Owen is not perfect. This film is not a case study with step-by-step instructions on how to help someone who is suicidal. The grandfather has his own flaws and hang-ups, but he does involve himself in Owen’s life and attempt in his own way to help Owen. 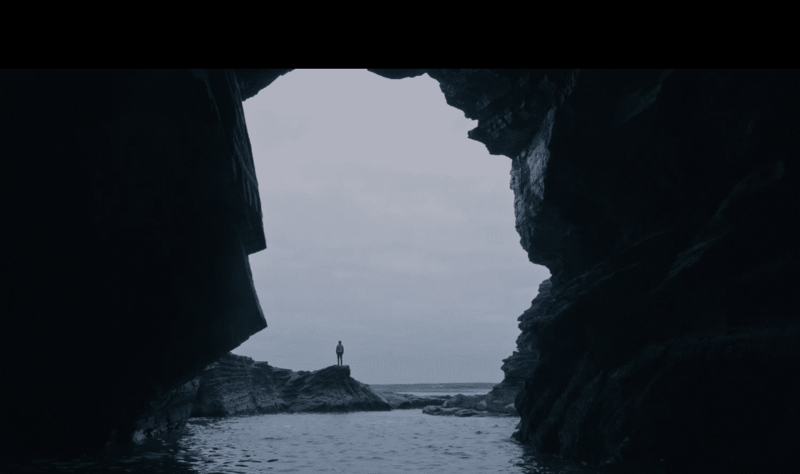 The film gives us a good starting point for talking about suicide and helping those who struggle. We’d like to begin a discussion here and receive your input. We’d love for you to leave a comment and share your thoughts. It’s frustrating the grandpa doesn’t ask Owen directly what he is feeling. Why didn’t he ask the question, “Are you thinking about harming yourself?” Research tells us that asking the suicide question isn’t going to make someone more suicidal or make them want to act on it. It actually helps them. Also, the grandpa should have gotten him formal help in addition to throwing away the pills and telling him to come to lunch with him. It was good the grandfather chooses to stay with Owen, but it is also vital to highlight the importance of seeking help from a hospital, especially in an acute suicidal crisis. Finally – the whole healing journey is not told here. Formal counseling in addition to informal support from family and friends is an important step in the process. However, the power of the film stands in the message that you are not alone in your internal feelings of hopelessness. Share them with someone and you may be surprised what they have gone through themselves. If you were the grandfather what would you have done differently to help Owen? Do you need to have all the answers to help someone? What did the grandfather do well? Why do you think the grandfather kept his secret for so long? What was your biggest take away from the film? We can’t leave this discussion without also sharing there is tremendous hope in knowing that God is with us and has a plan for our lives. This hope gives us something to hold onto even when times are tough, and it helps us combat the lies of despair. We have the assurance that we are not alone, that we have worth and a purpose and that we are deeply loved by our heavenly Father. 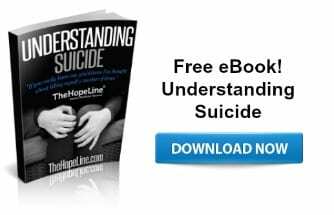 If you want that deep hope for yourself, please learn more by downloading this free eBook on Understanding Hope.